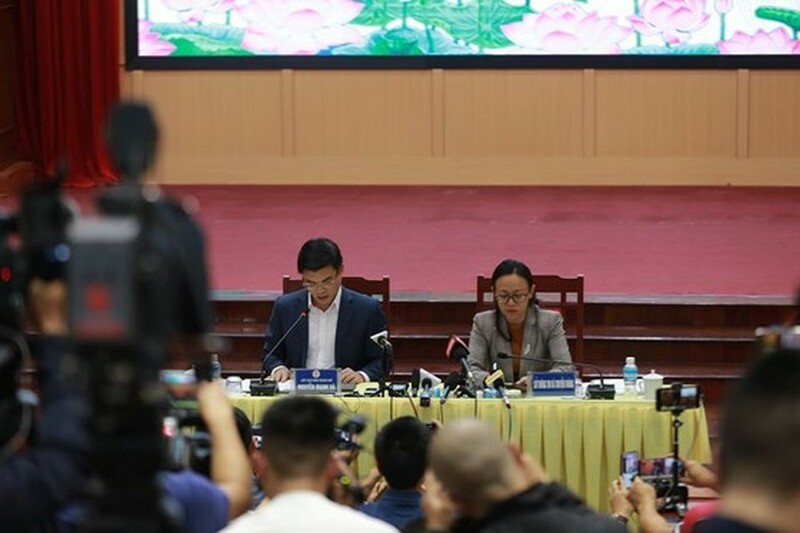 Buddhist Pham Thi Yen has been fined VND 5 million and forced to leave Ba Vang Pagoda for administrative violations in the areas of culture, sport and cultural lifestyle, said the chairman of the People’s Committee of Uong Bi City in the northern province of Quang Ninh at a press conference on superstitious activities in the pagoda on March 26. Additionally, the municipal Department of Information and Communication has asked the pagoda to stop the operation in its websites. The city’s Department of Home Affairs has also asked the Quang Ninh Province’s Buddhist Sangha Managing Committee to adjust superstitious activities at Ba Vang Pagoda. 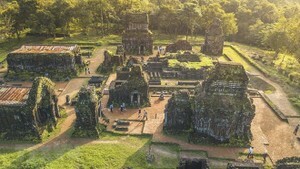 Religious belief must be respected, but the activities at the pagoda are not on the list of religious activities permitted in the country and aim to profit from dishonesty, including necromancy ceremonies and teachings by Buddhist Pham Thi Yen, the city leader added. 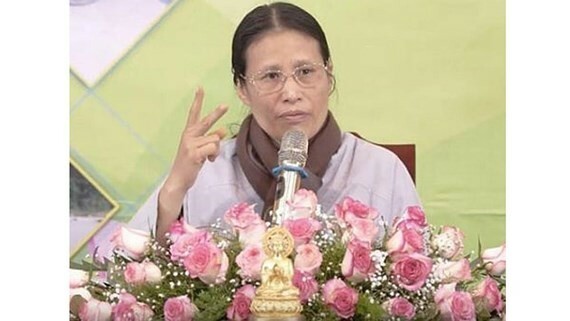 The Vietnam Buddhist Sangha (VBS)'s Executive Council hosted a meeting related to wrongdoings in Ba Vang Pagoda in the late afternoon on the day.